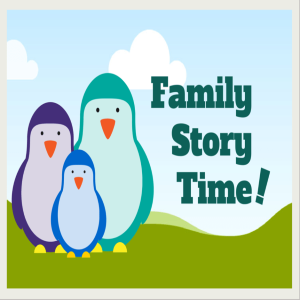 Family Story Times are held on Thursday mornings in the lower level meeting room. Geared for ages 6 and under but everyone is welcome to attend. Daycare centers are asked to arrive early. Each session lasts approximately 30 minutes. Drop-In Family Story Times for children include picture, pop-up and interactive books, flannel-board stories, songs, puppets, finger plays, crafts and other activities that encourage a love of reading to your child. All sessions are held in the Lower Level Meeting Room. 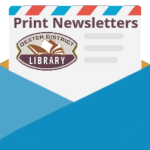 These events are free and open to the public.